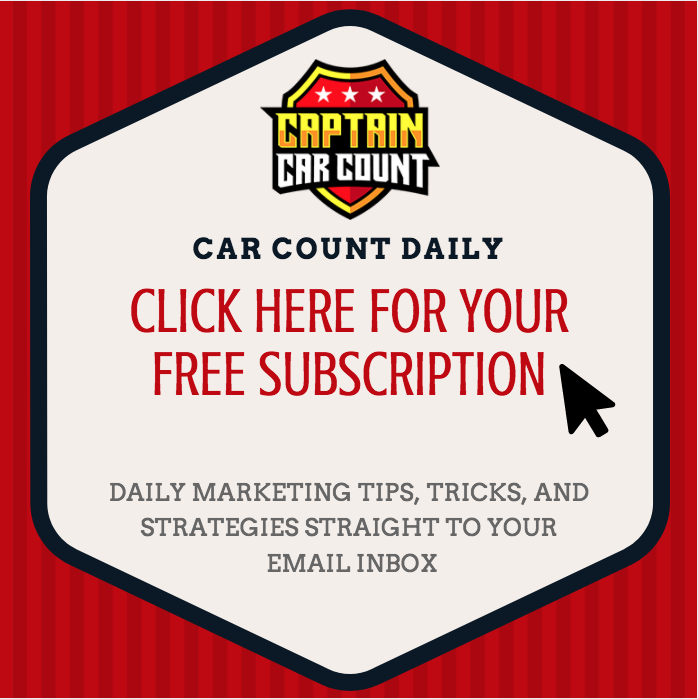 Understanding Millennials is the first step for auto repair shop owners looking to market and advertise to the consumer group. Sometimes, in this industry, this seems like a tall task because it’s the technology generation. However, because the millennial consumer group now makes up more than half of the market, it’s necessary to understand and advertise to them in order to get them into the shop. Watch the video above to see how Simon Sinek describes Millennials in the workplace. Don’t forget to join Ron Ipach (a.k.a. 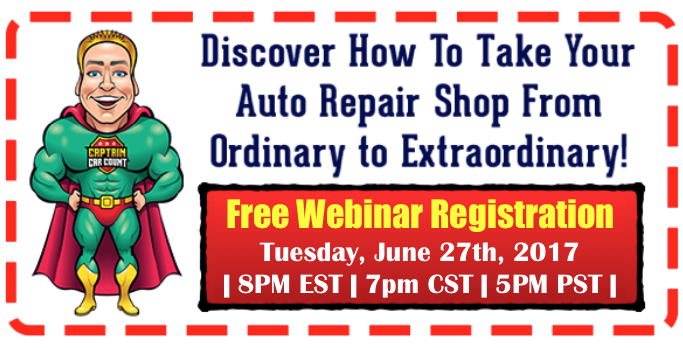 Captain Car Count) on tonight’s Live Webinar: How To Take Your Shop From Ordinary To Extraordinary. Registration is 100% FREE and will take place at 8pm tonight. Click HERE or the link below to add your name to the registrant list. WARNING: Space is limited and these LIVE webinars always fill up! 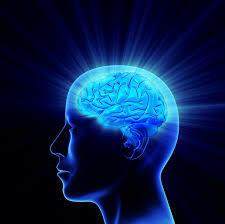 You May Also Like: What Is Technology Saying About You?